What kind of city doesn’t have a $100 million home for a hedge fund titan? He owns the most expensive home in all of New York City. He’s building what might be the most expensive home in the entire country down in Palm Beach, after briefly owning the most expensive home in all of Miami. And yet, when he’s in his hometown, Ken Griffin is still slumming it in the apartment he formerly shared with his ex-wife and didn’t demolish after all. Now, he’s tried to find more suitable accommodations in the Windy City. Really, he has. But this cannot stand. 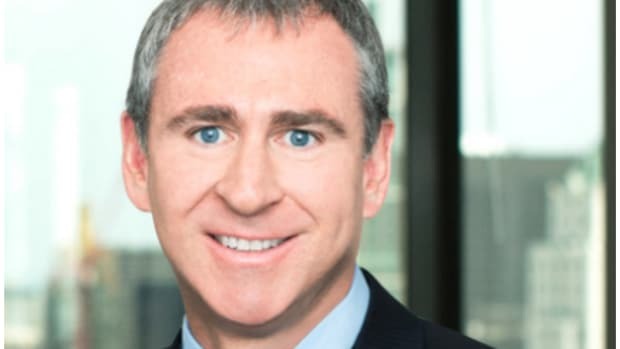 Ken Griffin is not a loathsome New Yorker or Floridian (well, he is sort of the latter, at least by birth, but no matter), and yet his most commodious abodes are in New York and Florida. No: Ken Griffin is an Illinoisan, the wealthiest man in the Land of Lincoln, and he requires a home base worthy of that title, and of the things he plans to hang on its walls. If Ken Griffin owns the priciest places in Manhattan and Palm Beach, then he—and not George Lucas—must own the priciest place in all Chicago. Luckily, this comes much cheaper than its equivalents in the east. Hedge fund billionaire Ken Griffin paid $58.5 million for the top four floors of a Gold Coast condo building. It&apos;s the highest-priced home sale ever in the Chicago area, surpassing all other record sales by tens of millions of dollars…. Even as raw space, Griffin&apos;s purchase price is more than triple the previous all-time top price for the Chicago area: the $18.75 million that a buyer associated with filmmaker George Lucas and investment executive Mellody Hobson paid for a condo at 800 N. Michigan Ave. in 2015. And why not? 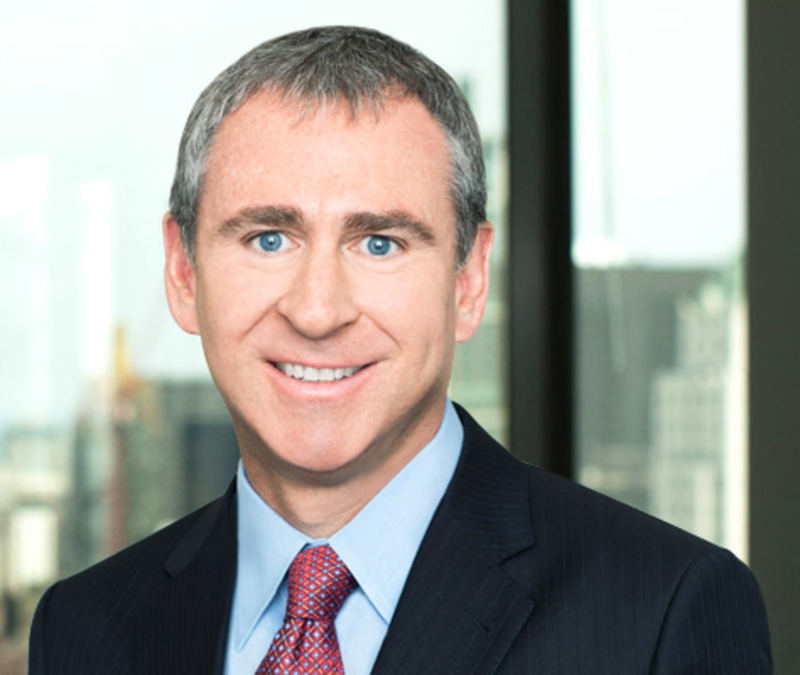 For Ken Griffin makes $58.5 million roughly every three weeks. Citadel, the biggest hedge fund company in Chicago, delivered returns of about 13 percent to investors in its flagship funds last year…. ...bringing the hedge fund manager's recent real estate acquisition spree to $311.75 million. The hedge fund manager's estranged wife has subpoenaed every person he's ever shared air space with.